We are happy to announce that Curtis Law Group, PLLC is open for business. Curtis Law Group offers both traditional legal services and top-notch escrow service. 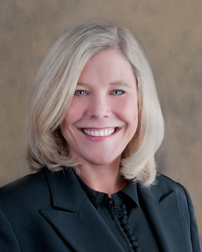 We are excited and pleased to have Julie Banta join the firm as the Escrow Manager. 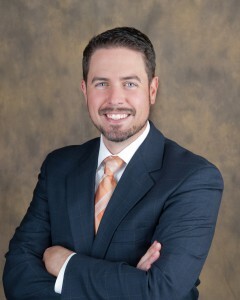 Our escrow department team has a wealth of experience that they are bringing to Curtis Law Group. The members of our team have worked together at different escrow companies and have a great client-centered approach. Our Escrow Closer, Stacy Bradshaw, and her two assistants, Janae and Sarah, are looking forward to assisting you on serving your clients. Until our office space in Lynnwood is complete, we will be using office space in Bothell. You can still use our main address for mail, but please contact a team-member for the address for signings or delivery of earnest money. We look forward to earning your business and serving you and your clients. Our escrow services include residential and commercial closings, and 1031 tax-free exchanges. Our escrow branches serve as neutral third party intermediaries in providing their settlement services, conveniently located in our Everett, Lynnwood and Bothell offices. We have a team of escrow professionals with over 45 years combined experience. We utilize the most sophisticated Streamline software system to provide clients prompt, accurate closings and up-to-date information about their transactions. Our escrow fees are very competitive and we provide mobile signings to all of our customers at no additional cost. All transactions are reviewed by a real estate attorney to insure accuracy and a smooth closing for all parties. We are committed to providing the highest level of communication and customer service to our clients.